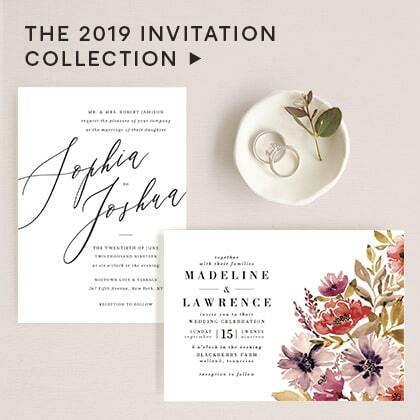 Personalize chic wedding RVSP cards to match the rest of your wedding stationery, or choose an entirely new design to complement your wedding invitation suite. 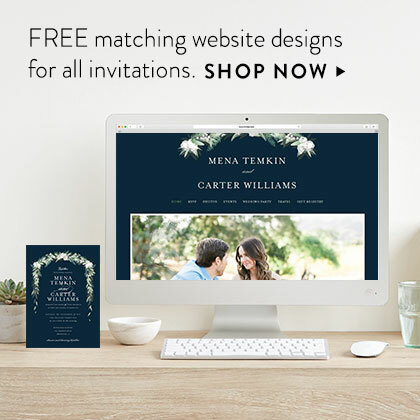 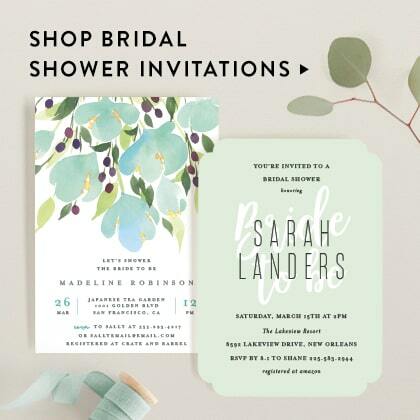 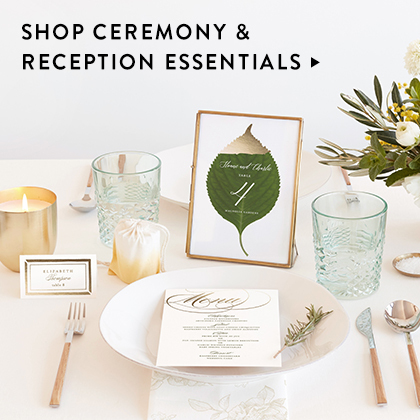 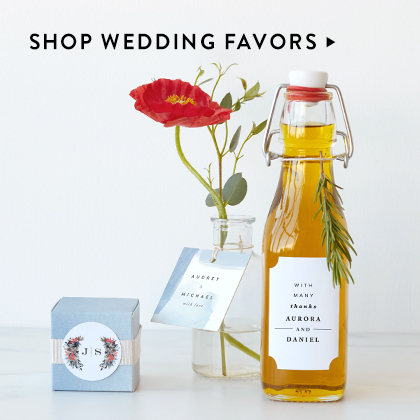 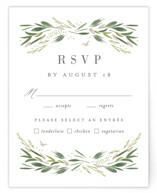 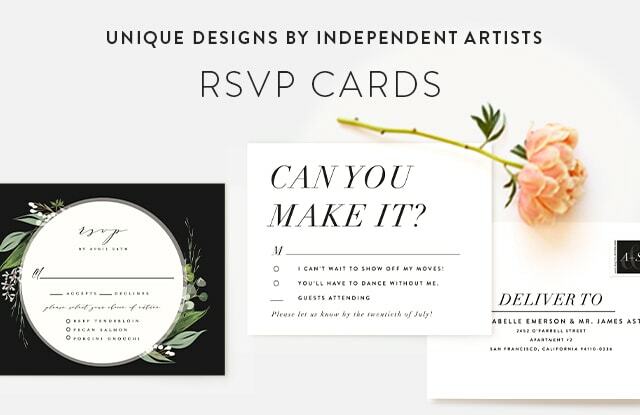 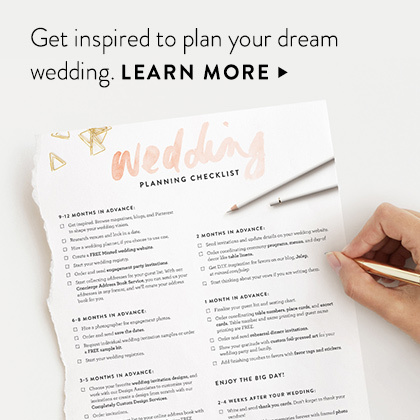 All of our luxurious RSVP selections are created by independent designers exclusively for Minted, so you can be sure no one else will have them. 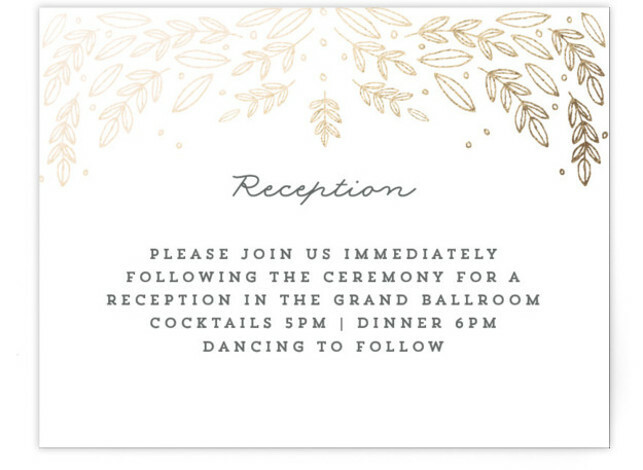 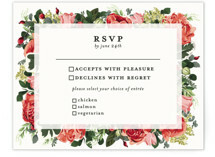 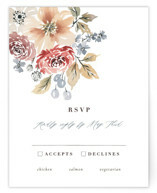 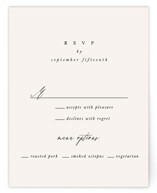 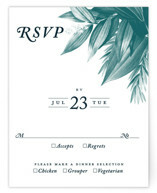 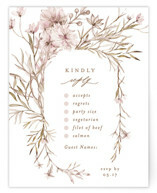 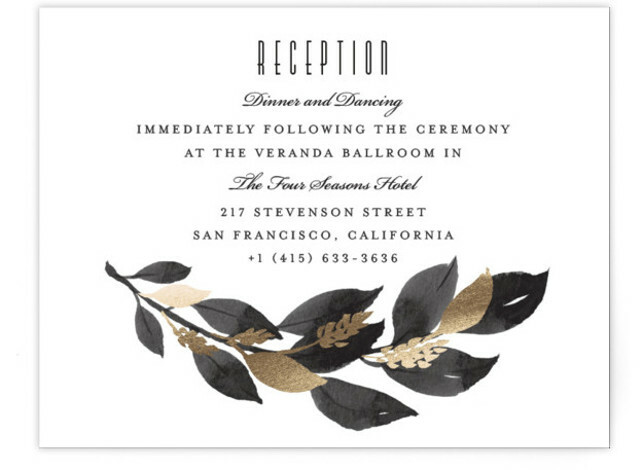 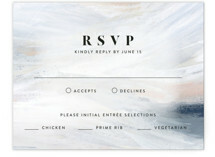 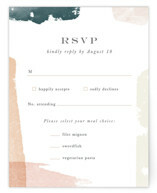 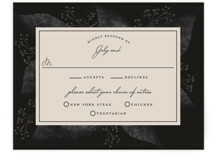 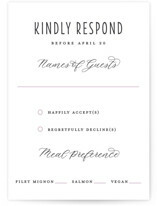 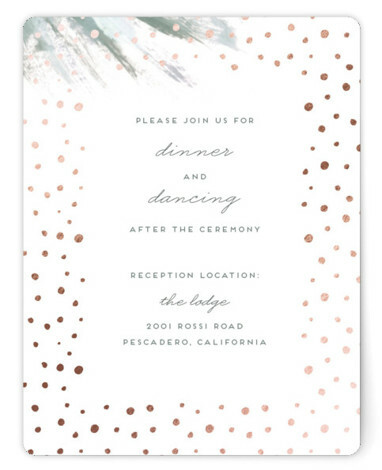 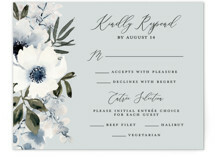 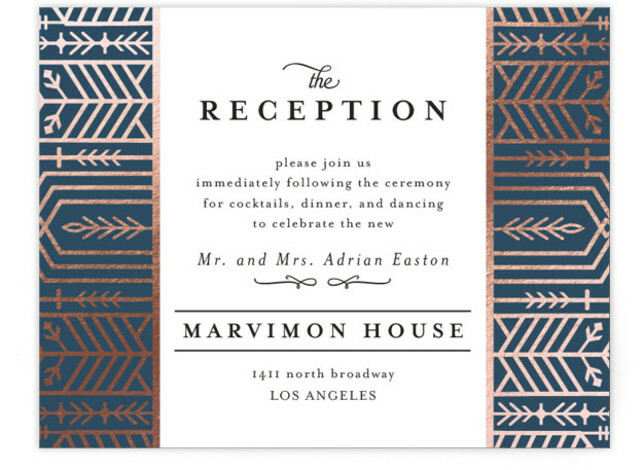 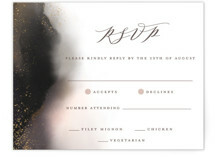 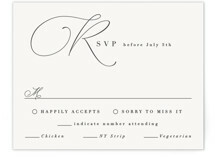 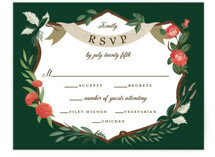 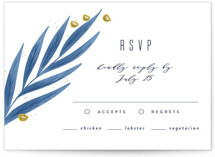 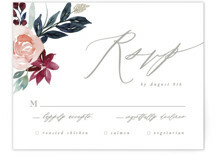 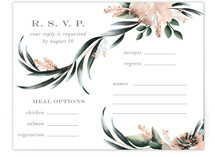 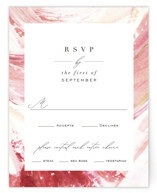 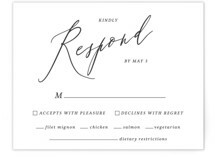 All of our rsvp card designs are completely customizable. 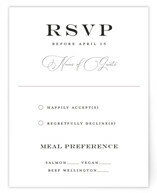 Need to add menu options or more text? 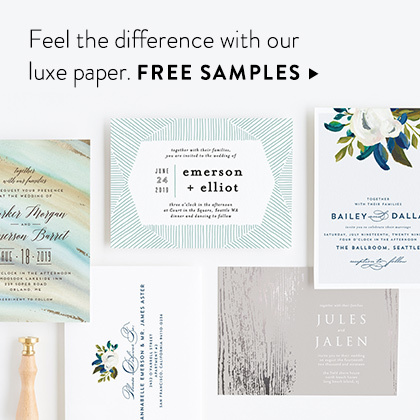 Simply send us a message via the special requests box and enjoy unlimited proofs from your dedicated Minted designer.